OverviewThe console version of Calamity Trigger makes its way to the PSP, adding unlimited versions of every character, a shop, and a new mode called Legion. Now you can add videos, screenshots, or other images (cover scans, disc scans, etc.) 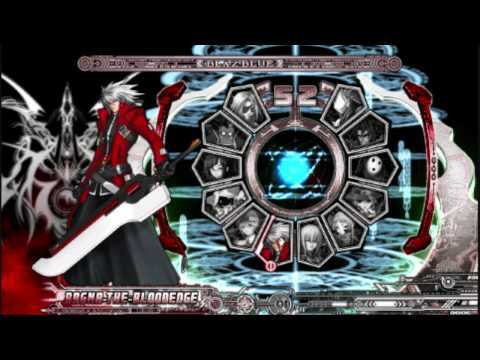 for Blazblue - Calamity Trigger Portable (Japan) to Emuparadise. Do it now!